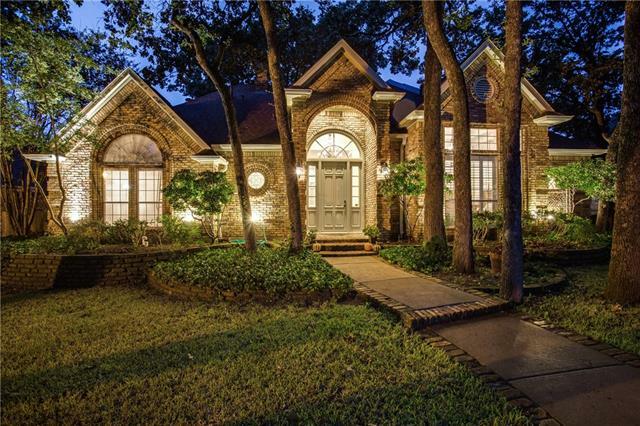 All Creek View homes currently listed for sale in Coppell as of 04/20/2019 are shown below. You can change the search criteria at any time by pressing the 'Change Search' button below. "YES!!!!!! You finally found it!!!!! The home that you have been searching for!!!! This four bedroom home has it all. Updated to the max with granite counter tops, custom cabinets that will make your guests jealous throughout the home, and oh my goodness that Master bathroom is a room to be lost in. Luxury hand-scraped wood floors throughout the first floor. Located off Old Bethel Rd for easy access to multiple highways to get anywhere you need to go. 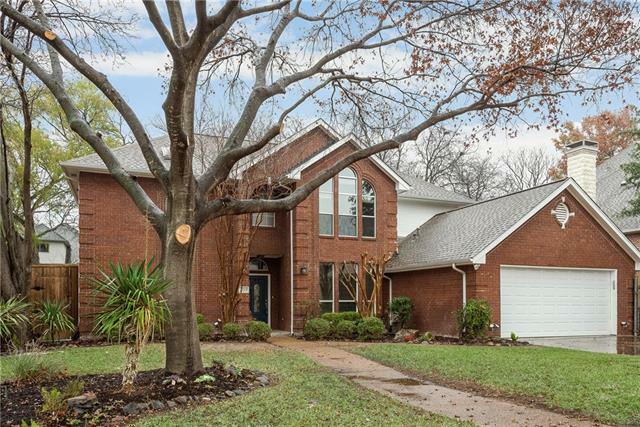 The luxury of Coppell schools, shoppin"
"This newly remodeled north facing 5 bedrooms, 4 bathrooms, with an open design is a beautiful house in a one entry neighborhood. The backyard is very unique with pool, spa, builtin kitchen & smoker. Large electronic gate that opens to the alley. The 3650 sf areas are setup perfectly for guest and family. There are a large Master bedroom, Master bathroom, Extra bedroom, Full bathroom, Dining room, Living room w fireplace, Kitchen, Den with Fireplace on main floor. Upstairs has 2 bedrooms with Jac"